This is the home of the Potomac River Safety Committee (PRSC). 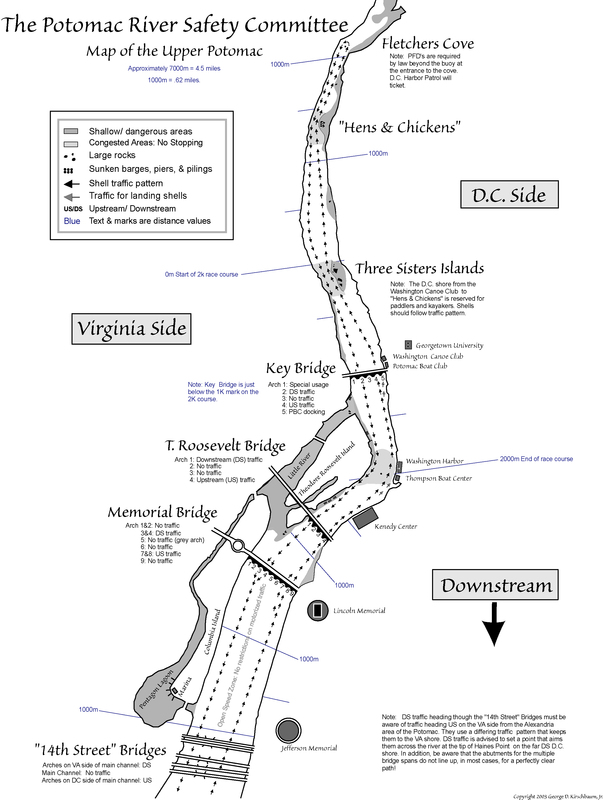 The goal of the organization is to educate coaches, coxswains, rowers, and paddlers on the safe usage of the Potomac River between National Airport and Fletcher’s Cove. The PRSC has drafted a booklet of rules and guidelines for the safe usage of the upper Potomac River to help in this education process. You can find the Safety Rules and Guidelines in PDF format HERE or read them on the site via the menu link above.